Everton will welcome Manchester United to Goodison Park on Sunday for the teams game of round 35 in the Premier League. The hosts in this tie are 9th in the standings with 46 points and have little to play for after already ensuring another season in the “elite”, while Manchester are 6th on 64 points and in the race for the last two Champions League slots. 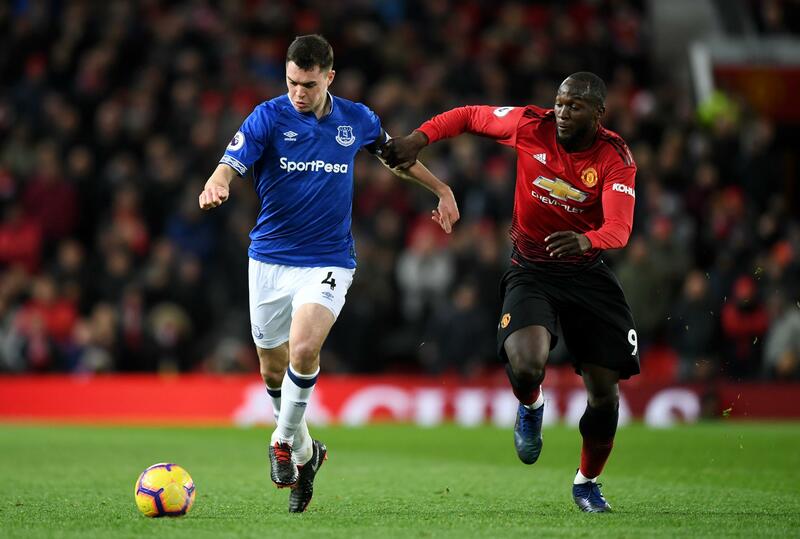 Worth mentioning: Manchester United won each of the last three H2H clashes with Everton and are unbeaten in the last nine meetings with the Toffees. Two of the last five encounters produced over 2,5 goals, while three witnessed goals at both ends. The Toffees are without a victory over the Red Devils at home since 2015, or the last four matches, but won all of the previous three and kept a clean sheet in them. Top performers Everton: Gylfi Sigurdsson 12 goals 4 assists, Richarlison 12 goals 1 assist, Dominic Calvert-Lewin 6 goals 1 assist. Top performers Manchester United: Paul Pogba 13 goals 9 assists, Romelu Lukaku 12 goals, Marcus Rashford 10 goals 6 assists. Worth mentioning: Everton surprisingly lost their recent match with already relegated Fulham, after previously won three London derbies on the trot. None of those four matches saw both involved teams scoring, nor produced over 2,5 goals. 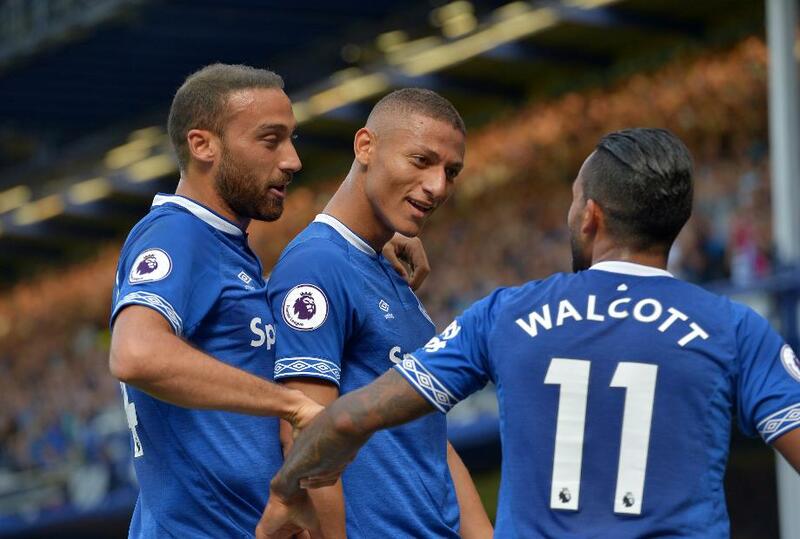 The Toffees welcomed four top 6 sides (Manchester City, Liverpool, Chelsea and Arsenal) in the last matches at Goodison Park and went down only to Manchester City. Manchester United crashed out of the Champions League after a heavy 3:0 defeat in Barcelona. 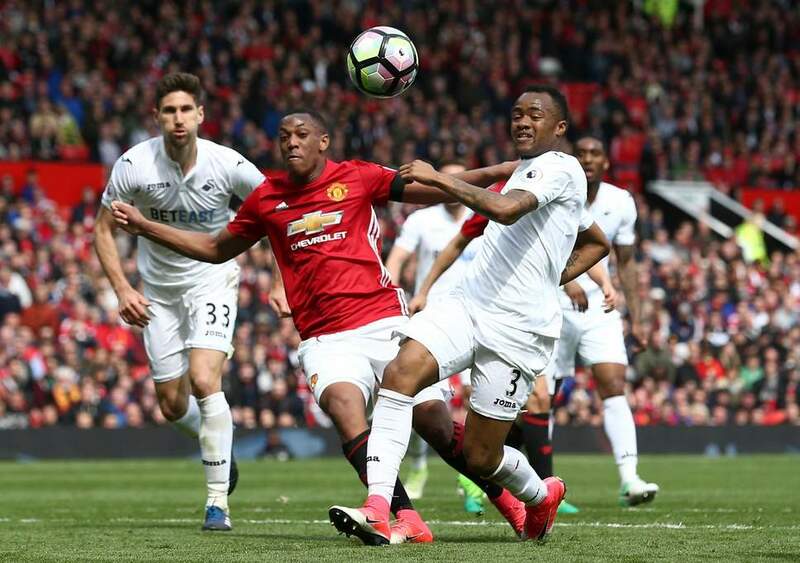 None of the previous six games involving the Red Devils saw any of the sides scoring more than two goals, while four ended with the same scoreline of 2:1. The Reds lost each of their last four away matches, after previously going on nine game winning run. No draw has been registered in the last fifteen United visits. Missing players Everton: Andre Gomez is suspended. Missing players Manchester United: Luke Shaw is suspended.